Trends, by definition, come and go. What’s hot, trendy, and in-style today will most likely become a source of amusement for future generations (“can you believe they actually used to wear that?!”). It’s true when it comes to fashion, it’s true when it comes entertainment, and it’s definitely true when it comes to furniture. 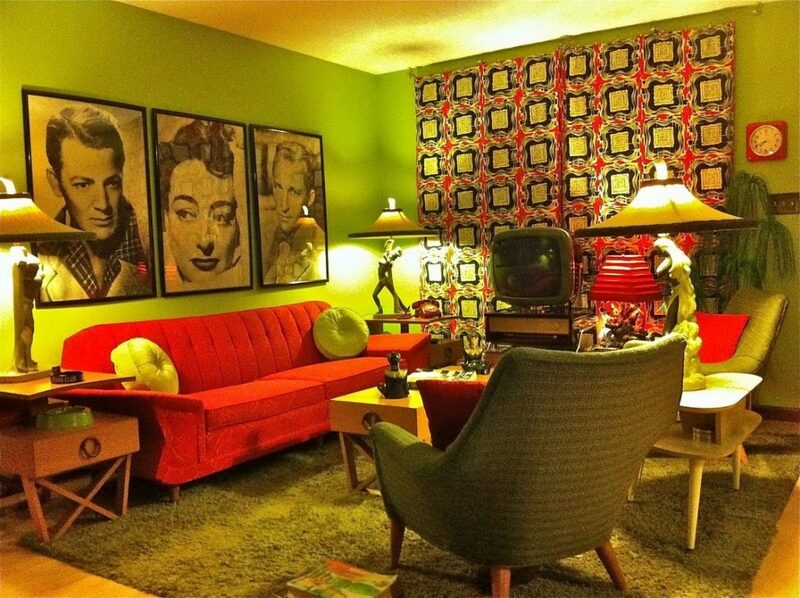 Peeking into a living room in 1964, you’d see a completely different style of furniture and decor than you would if you looked at that same living room in 1977 or 1983 or 1999 or today. 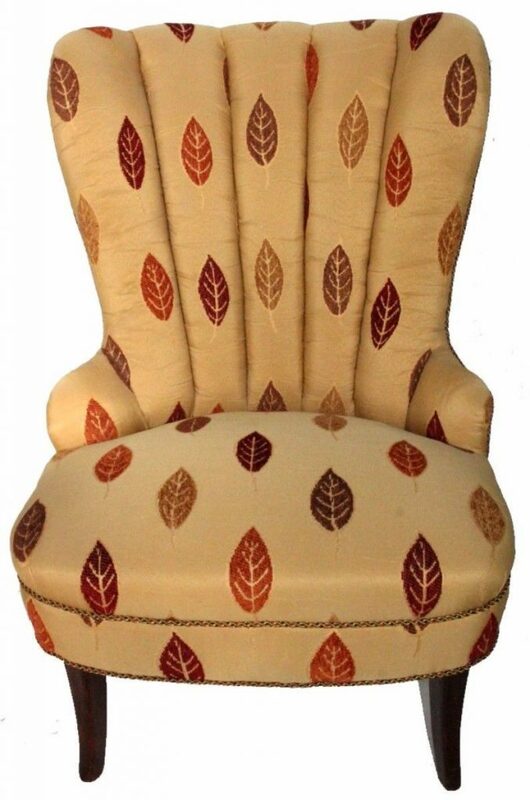 Throughout the ages, furniture and home decor trends have been a reflection of the times. 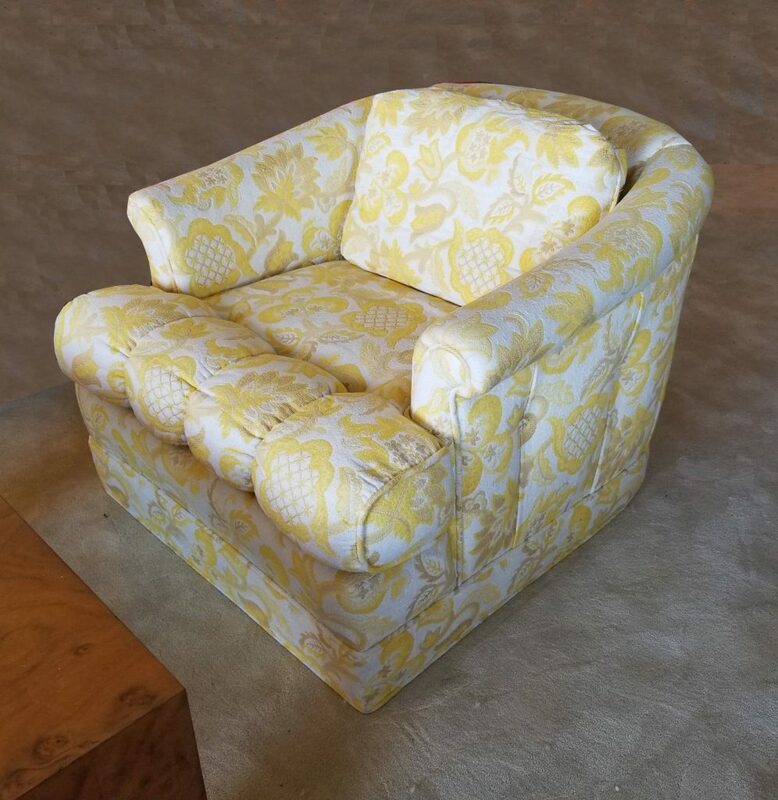 And while most people stick to Restoration Hardware and Pottery Barn these days, for collectors, there’s nothing better than vintage furniture. 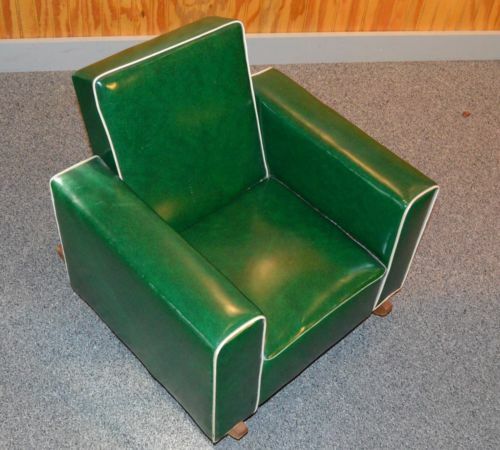 The 50’s were an interesting time for furniture trends. 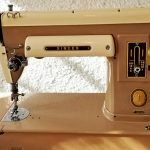 There was no one solid decor theme in the 50’s – depending on your style, there were a few different directions you could take your furniture and home decor. 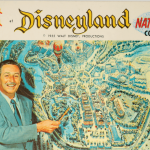 On one end of the spectrum, after the war, Americans were desperate for comfort and stability. 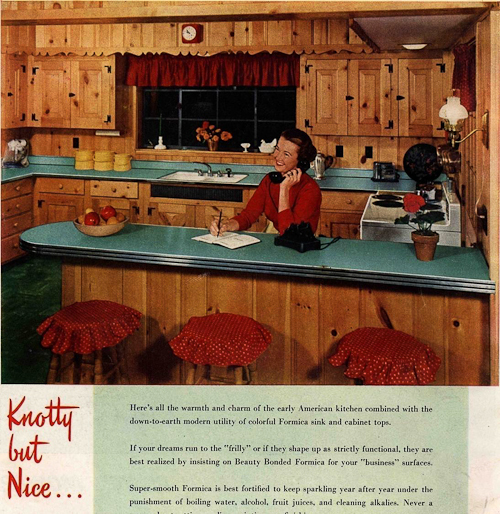 They longed to feel cozy, safe, and protected in their homes, and as such, big trends in the 50’s included big, upholstered chairs (which begged to be cuddled up on) and sturdy timber flooring, walls, and cabinetry (knotty pine was especially popular), which created a sense of sturdiness within the home. On the other end of the spectrum, during the 50’s, a lot of homeowners shunned the traditional in favor for the ultra-modern. 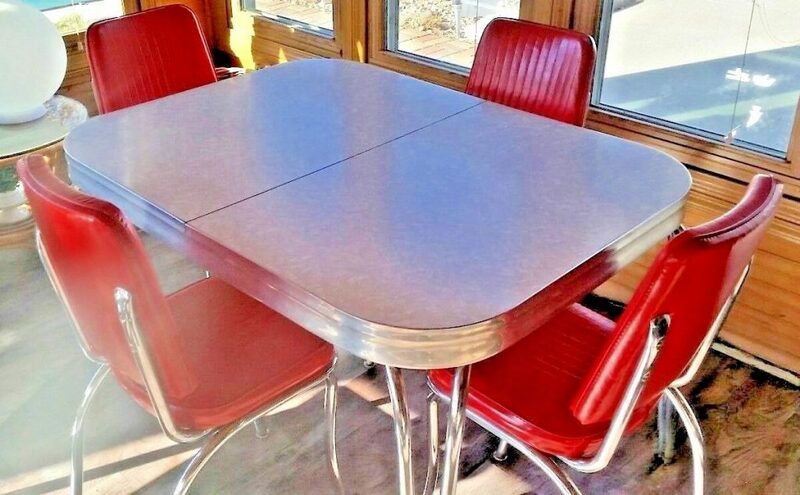 Many of the furniture in the 1950’s was inspired by space exploration, lending a futuristic, out-of-this-world element to homes that embraced the trend. 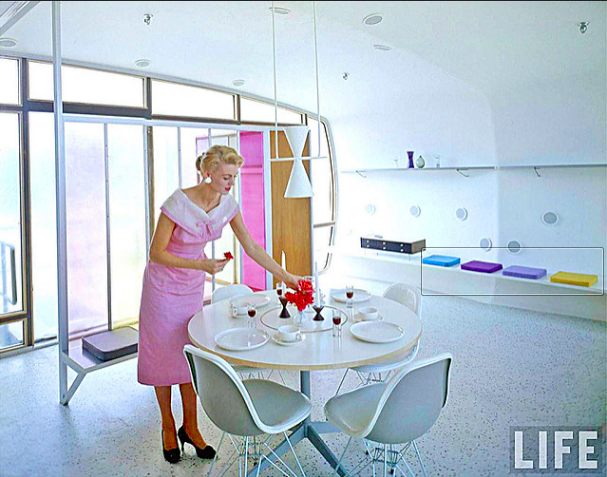 To complete the futuristic look, people also embraced bright, bold colors for their furniture, decor, and appliances. 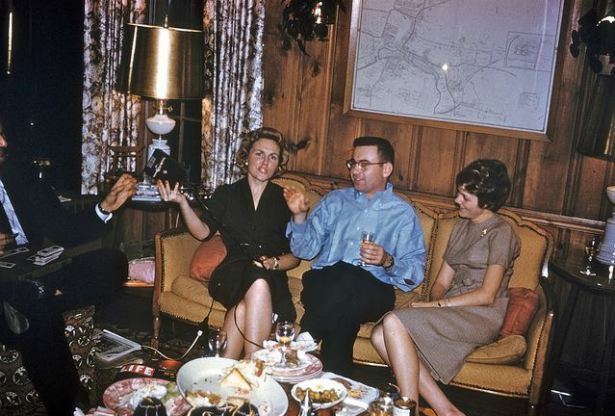 The 60’s were an incredible time in America’s history – politically, socially, and style-wise. It was a time of huge change in this country, and that was definitely reflected in the vintage furniture trends of the decade. 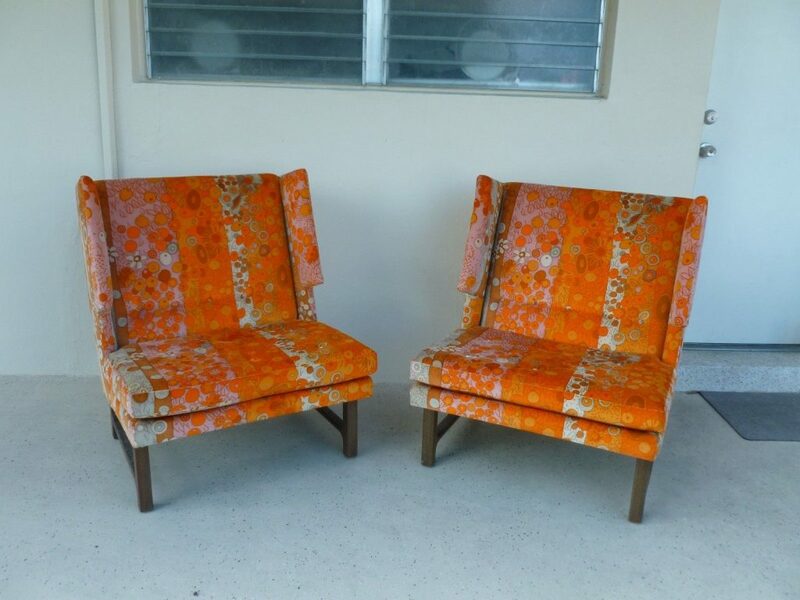 The retro furniture of the 60’s was psychedelic and heavily influenced by hippie culture. 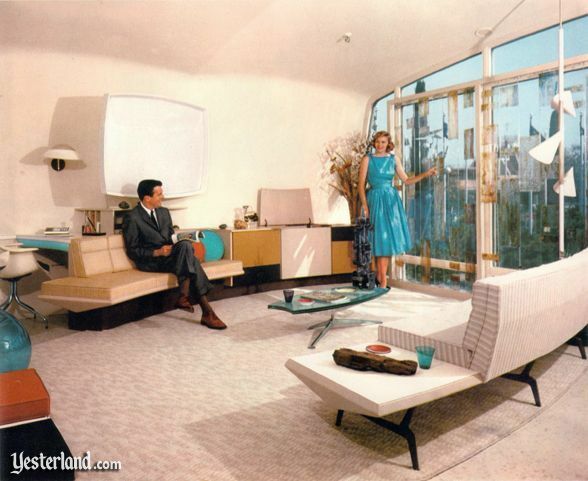 There were a lot of geometric furniture pieces (building on the futuristic look of the 60’s) and bold patterns. However, the pastel color trend of the 50’s gave way to more muted, deep tones, like pea green and orange. 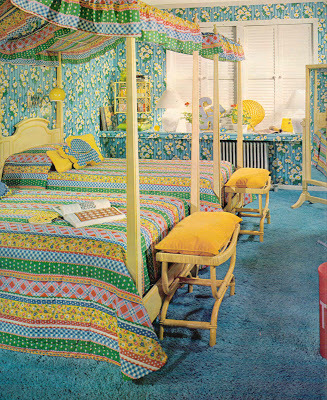 Wallpaper was also all the rage, and for bold designers, mixing prints in wallpaper, furniture, and carpeting was all the rage. The 70’s saw a continuation of a lot of trends from the 60’s: bold geometric patterns and lots of darker colors, like brown, green, and orange. 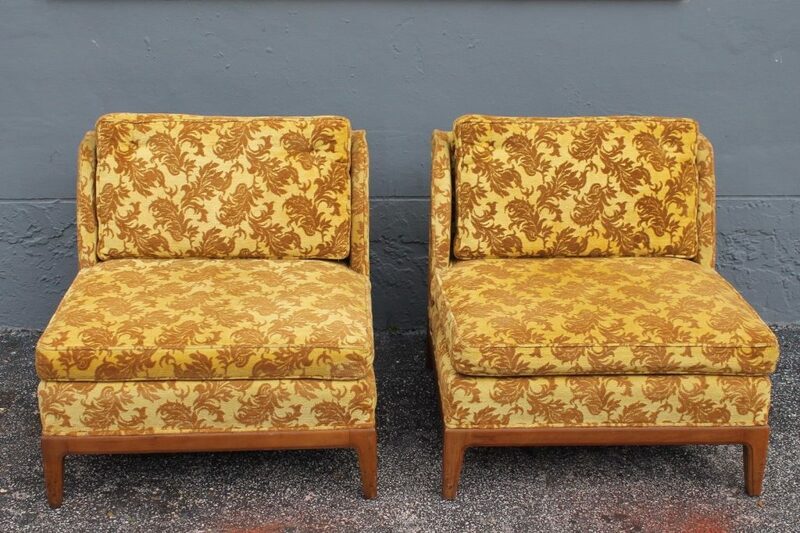 But the 70’s added an important vintage furniture trend that’s now considered somewhat of a cultural icon. That’s right. We’re talking about shag carpeting. 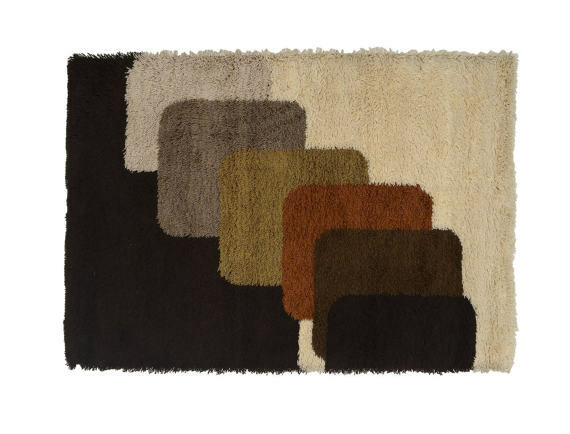 Shag carpeting, which has a thick pile that gives it a shaggy appearance (hence the name) was EVERYWHERE in the 70’s. 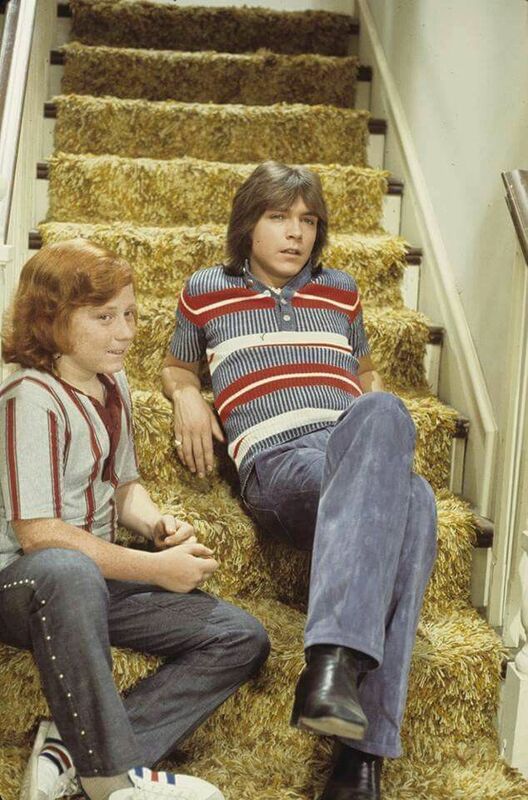 The trend was further popularized when it began popping up on popular 70’s shows like The Brady Bunch and The Partridge Family. 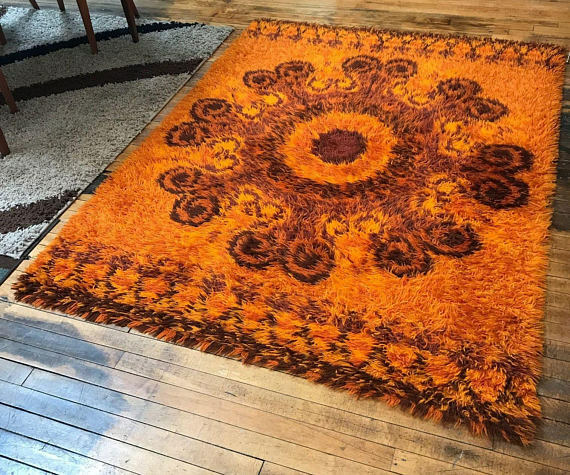 In true 70’s fashion, the most popular shag carpeting was brightly colored, with avocado and burnt orange being particularly trendy. Patterns were also hugely popular. 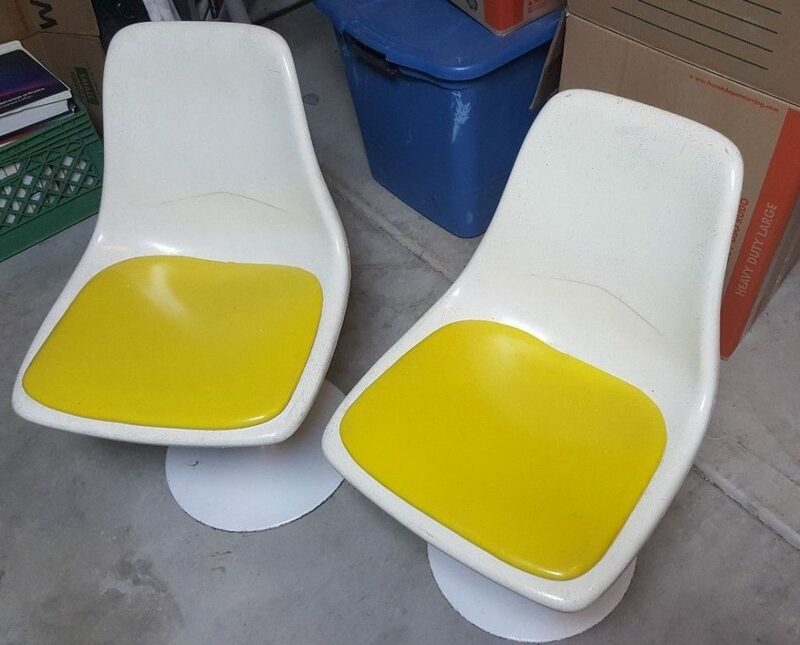 Another furniture trend super popular in the 70’s? 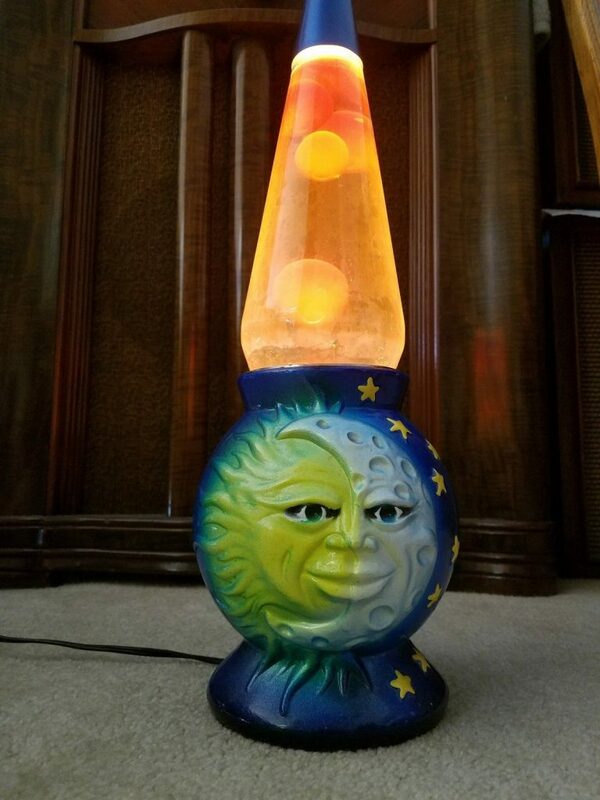 Lava lamps. 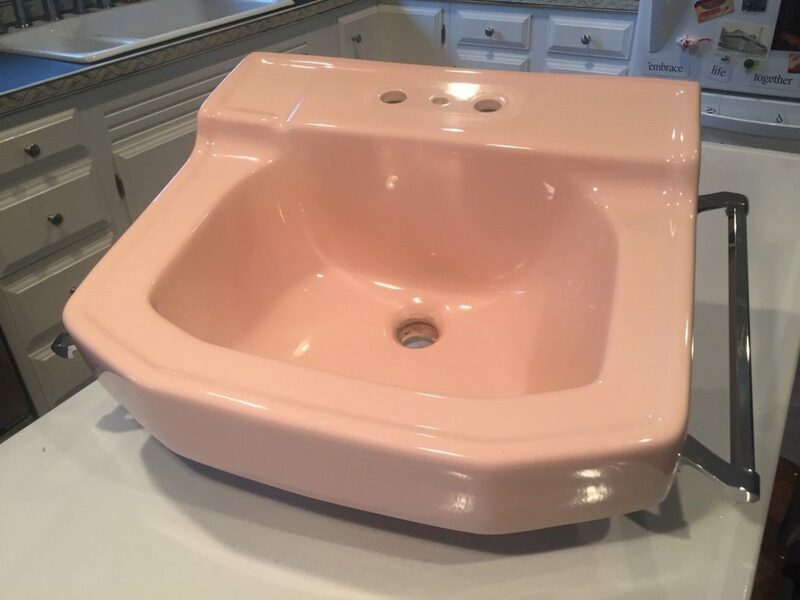 It seemed like you couldn’t enter a home during the mid-to-late 70’s without encountering at least one of these odd home furnishings. 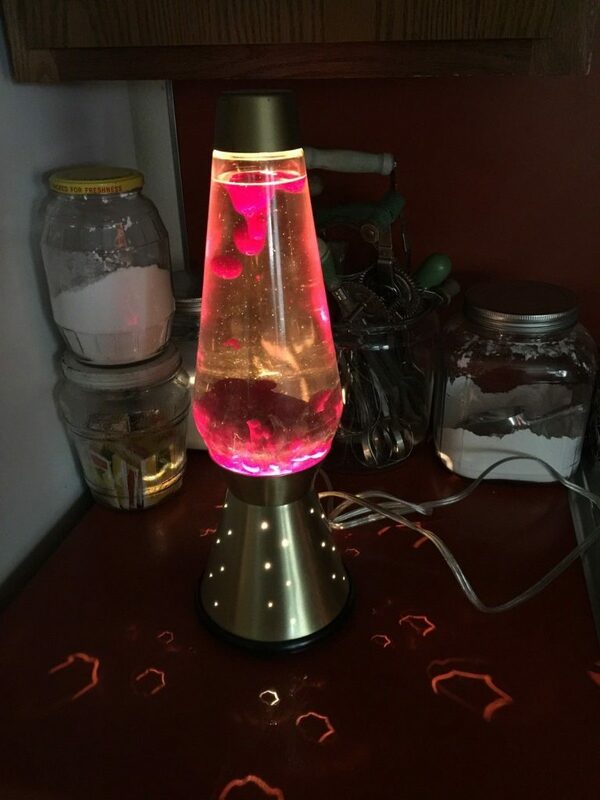 The trend had died down by the end of the decade, but the lava lamp is still one of the most enduring and recognizable retro furniture trends of all time. The 80’s aren’t typically looked at as a high point of style. And for good reason. 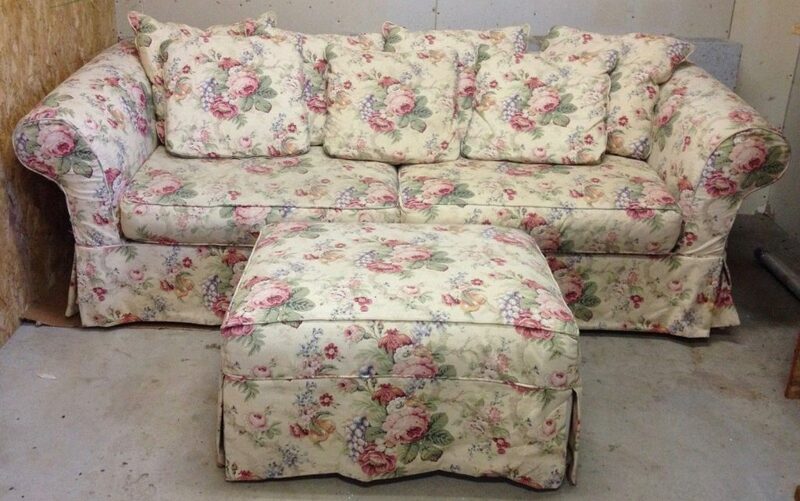 Pretty much everything out of the 80’s was gaudy, over-the-top, and garish – and furniture was no exception. 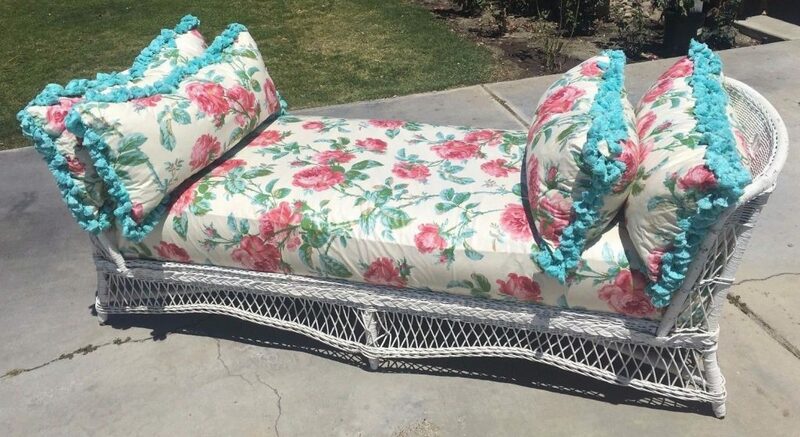 One of the biggest furniture trends from this decade was chintz. 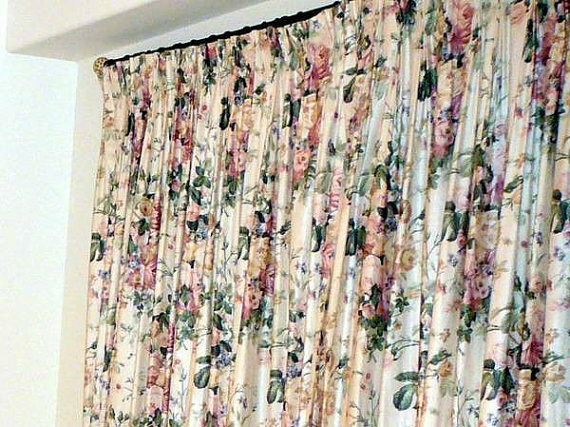 Chintz was a cotton fabric used to make everything from sofas to chairs to curtains. 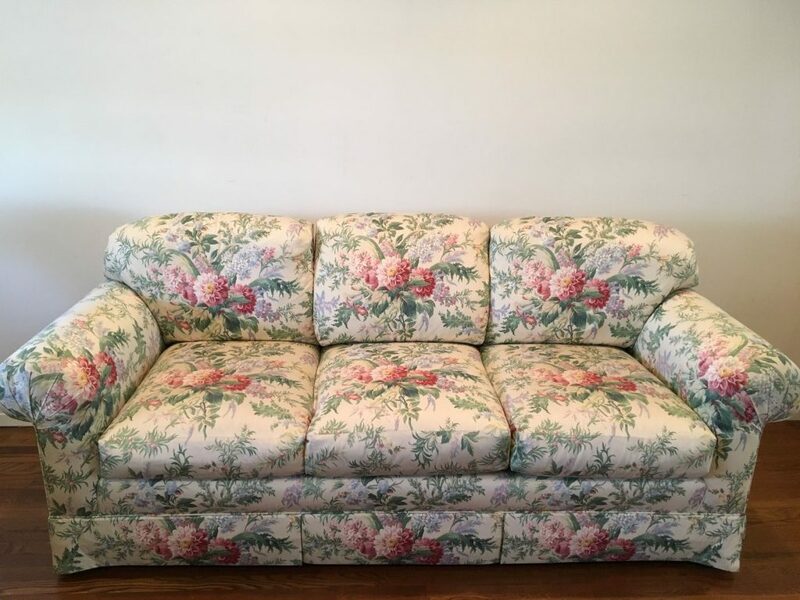 Typically coming in a multicolored floral print, it was impossible to enter a home in the 80’s and not encounter at least a touch of chintz. 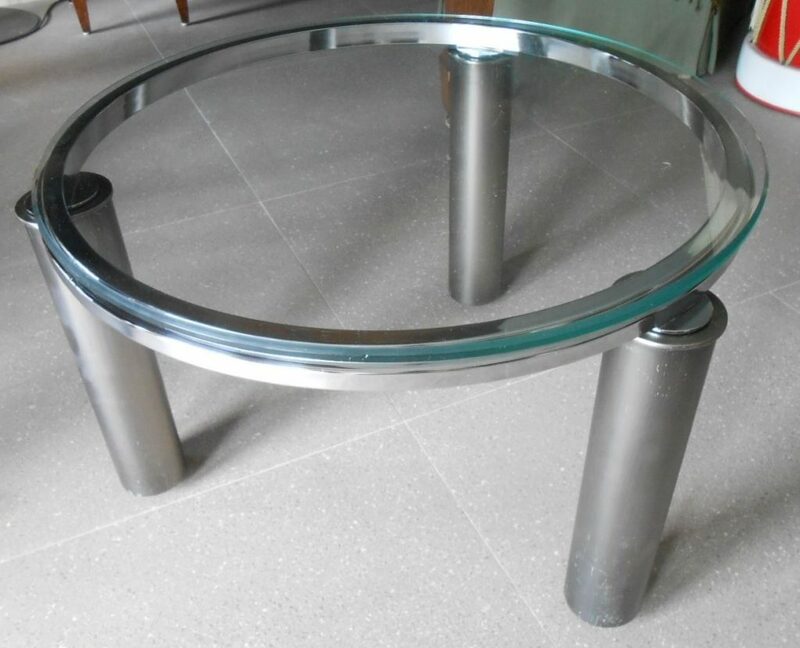 Another trend that was super popular in the 80’s was glass furniture. 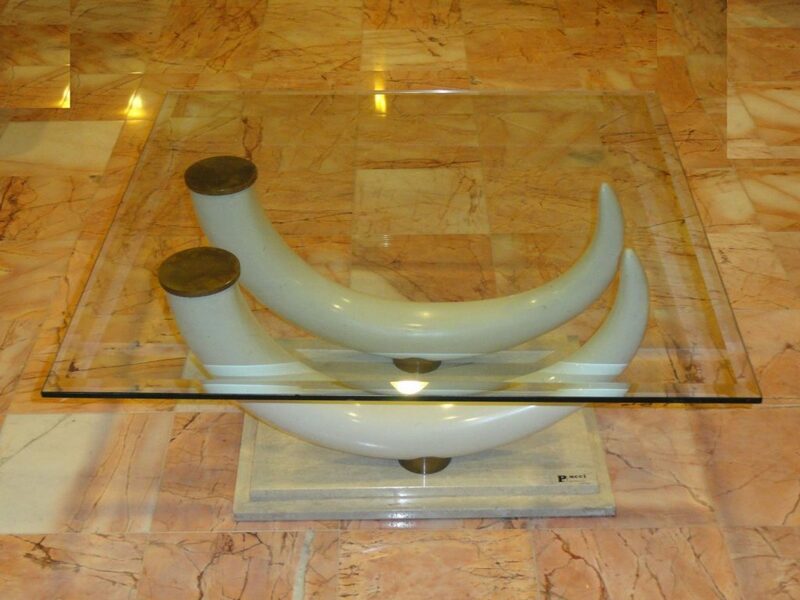 From glass top coffee and end tables to glass block installations, in 80’s, the furniture trends were crystal clear. 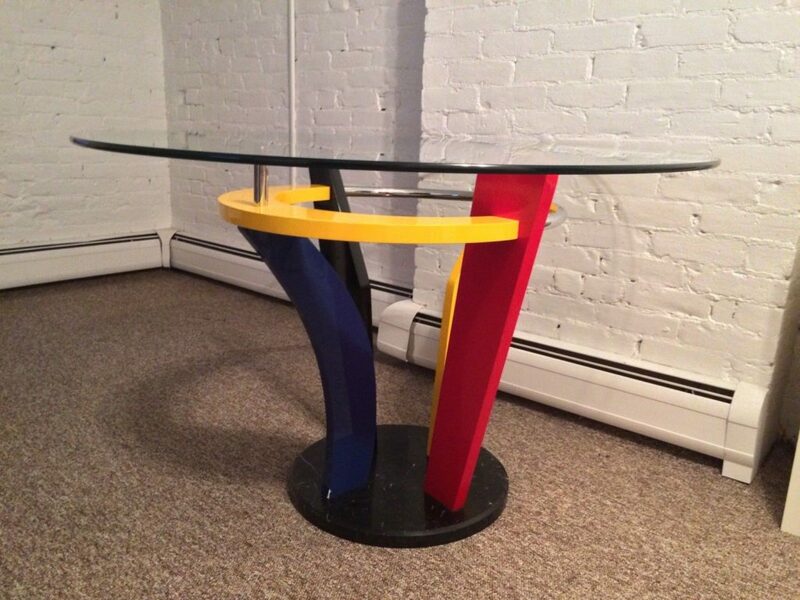 The 90’s were another decade that gave us more than a few scratch-your-head furniture trends. When you look back on this era, it’s clear functionality wasn’t a top priority. 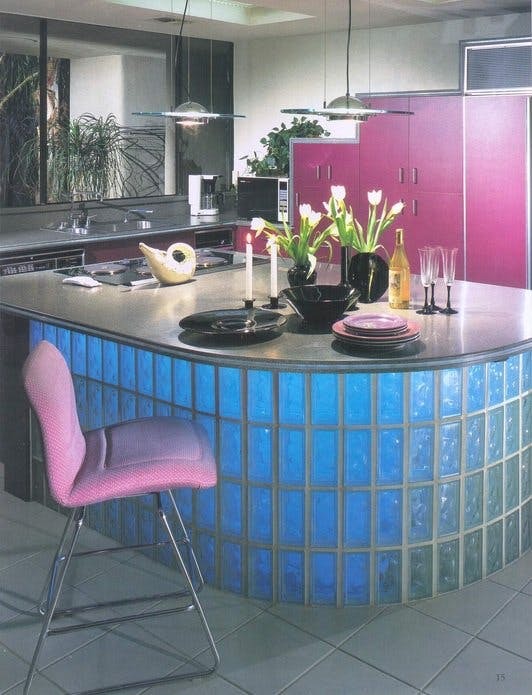 For example, one of the biggest trends in 90’s home decor? Inflatable furniture. 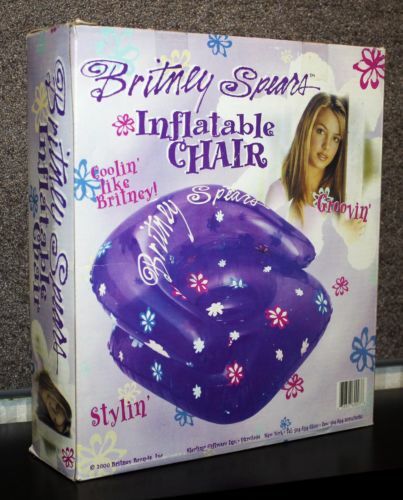 Now, granted, this was much more popular with children and teenagers, but inflatable couches and chairs became more and more prevalent in interior design throughout the 90’s (despite their almost laughable levels of inconvenience and discomfort). 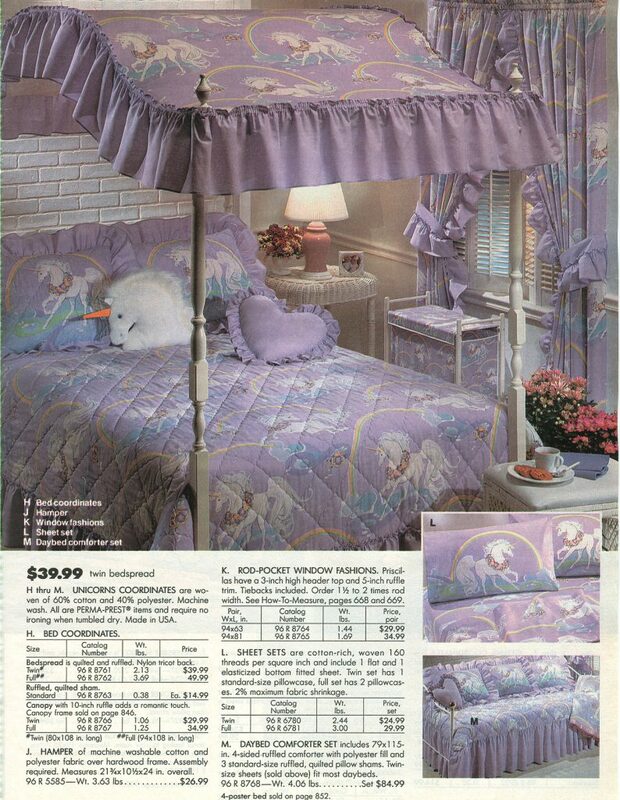 Another strange, not-exactly-functional furniture trend of the 90s was every millennial girl’s childhood dream: a canopy bed. 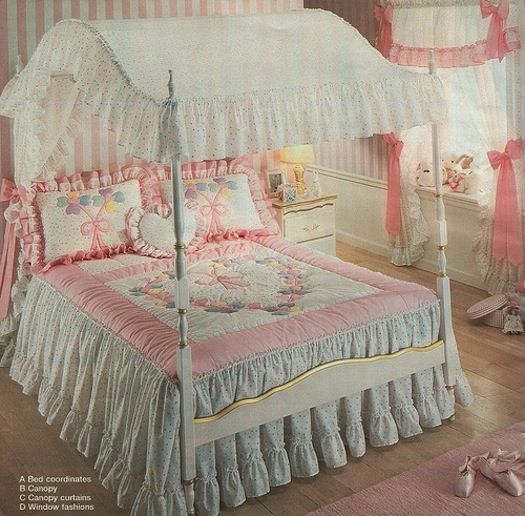 Canopy beds were all the range in children’s bedroom furniture in the 90s – and if there was a busy print, even better. 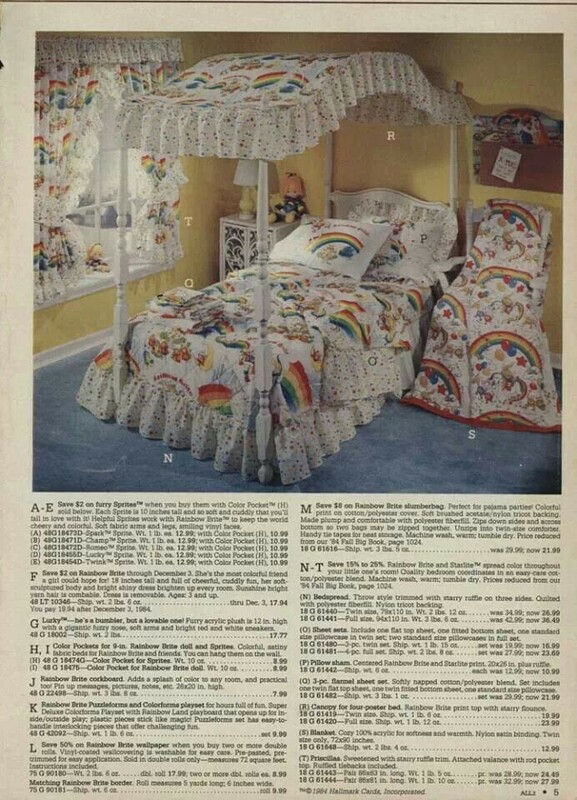 And while it definitely helped little girls across the country feel like princesses, once people realized that a canopy didn’t add anything – stylistically or functionally – to a bedroom, the trend died out. 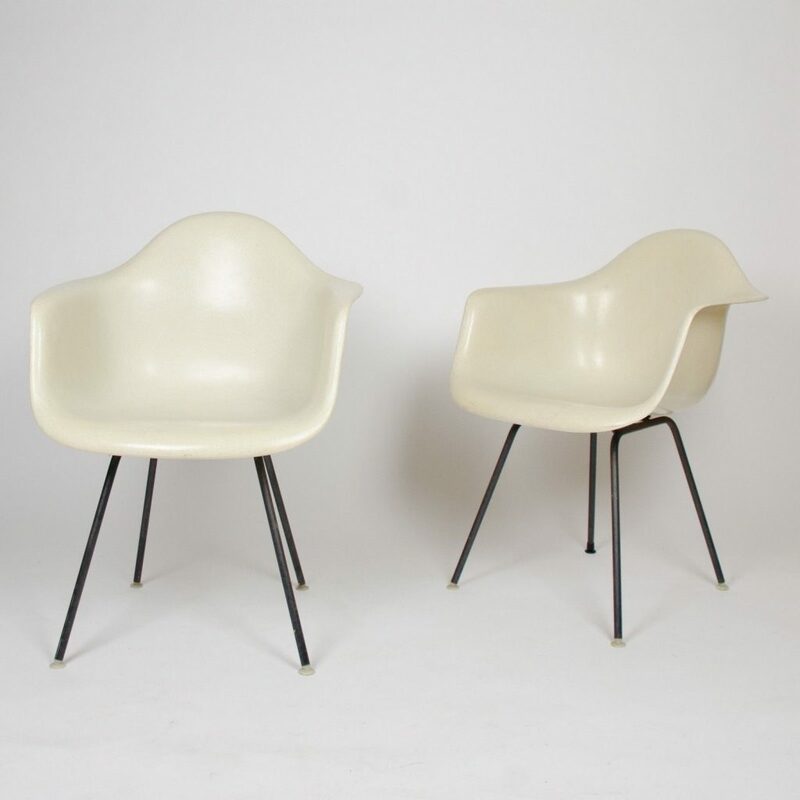 As you can see, retro furniture trends have changed throughout the years. And while some trends are meant to stay in the past, others are making a major comeback. 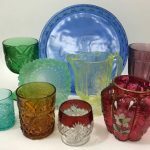 Today, you can see all sorts of vintage furniture trends in the most stylish homes, from shag carpet to glass block walls to bright colors and geometric patterns. 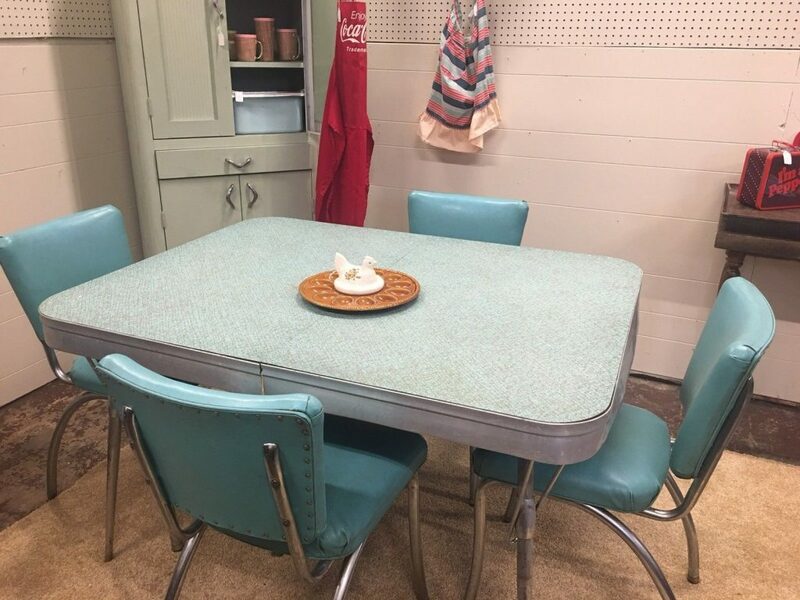 So whether you’re looking to add a touch of vintage to your home or you’re just looking to make something old new again, hitting estate sales and online auctions to find vintage furniture pieces is a great way to add some trendy, nostalgic style to your home!